U-STOR-IT was founded by Sid and Jane Hawks in 1984. This business came about at our steel manufacturing facility B & W Sales Inc. Sid had built and designed multiple storage facilities around Nashville, TN and decided we should open one of our own. Today U-STOR-IT is run by the next generation Josh and Kaitlin Hawks. We have been a family owned business for almost 30 years and hope to pass it on. 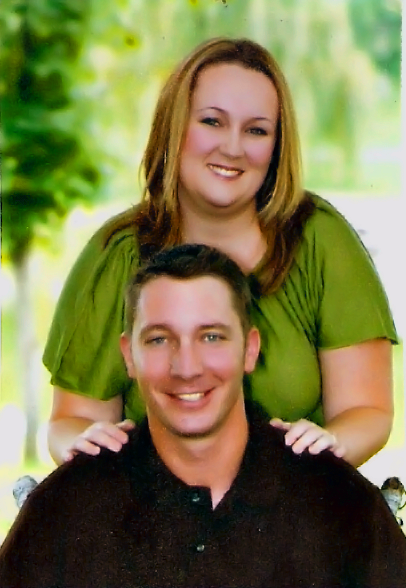 Sid and Jane Hawks are members of Hermitage Hills Baptist Church. Josh and Kaitlin Hawks are members of Christ Church Nashville. The Lord has blessed our family and our business.